Okay, presents are fun too, but we're all about Holiday Brunch! 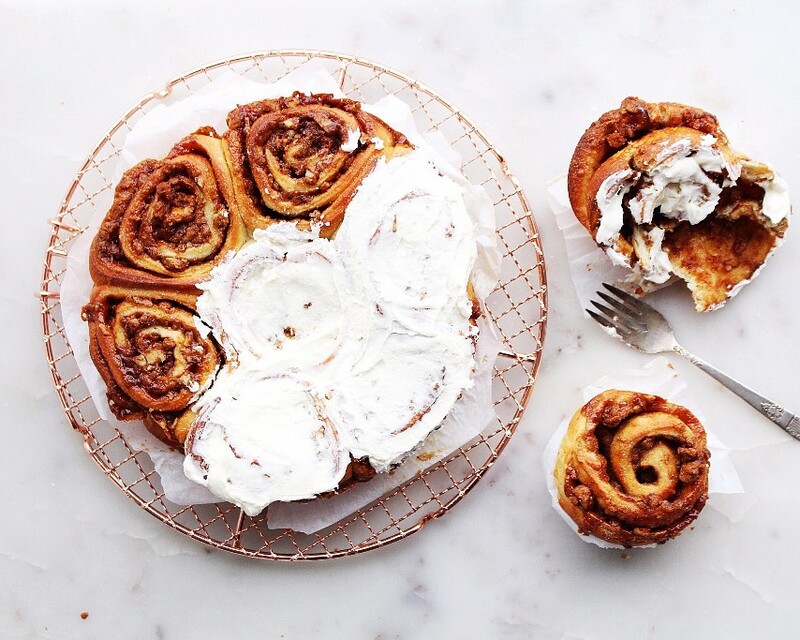 Check out a few of our favorite recipes for cinnamon rolls, savory brunch dishes, brunch cocktails and even homemade doughnuts to enjoy Christmas morning, or during Hanukkah! It's hard to beat the scent of freshly baked cinnamon buns filled with the sweet & spicy mix of brown sugar and cinnamon. Here are a few of our favorite renditions of this holiday classic. Because everything is better with bourbon, including breakfast! Love the addition of spicy, festive ginger in the glaze! 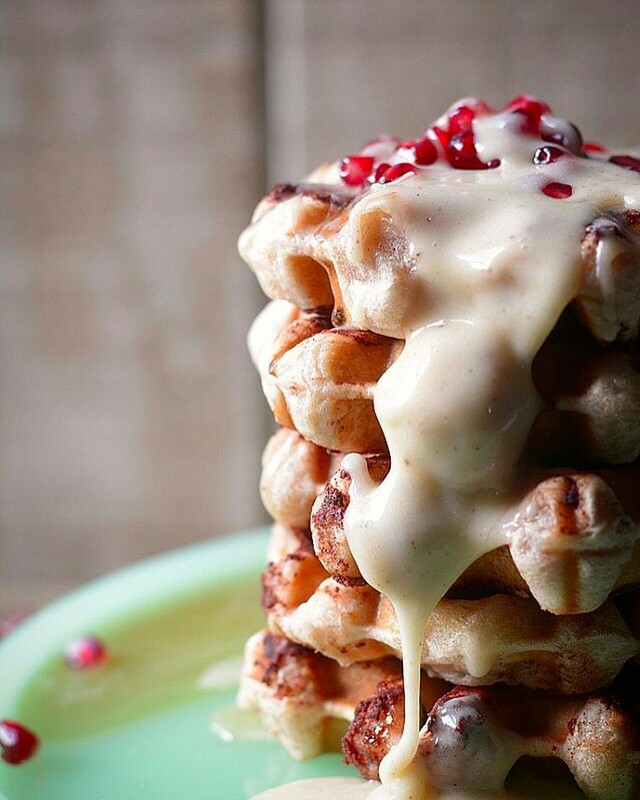 Instead of baking your buns, throw them in the waffle iron! 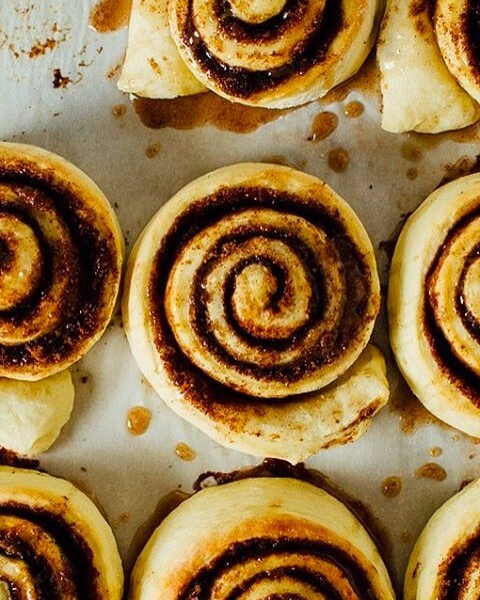 This recipe utilized store bought cinnamon buns, but you could use the same technique with homemade cinnamon buns as well. 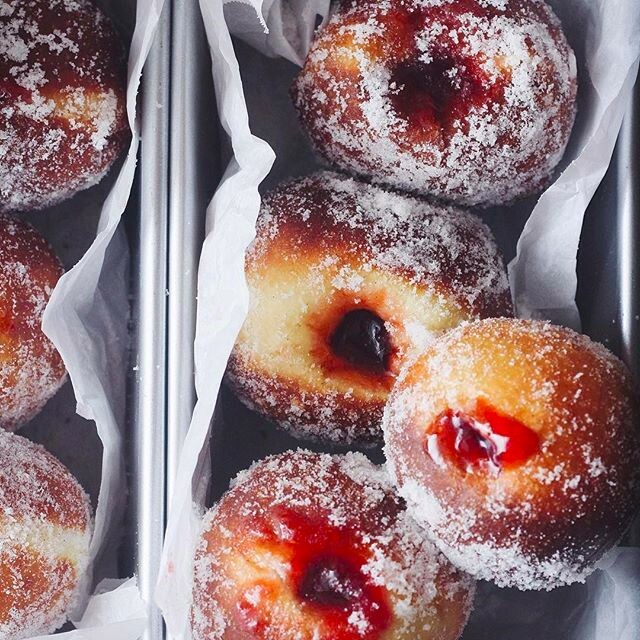 Ever fried doughnuts at home? If not, you are missing out! Plus, it's much easier than you might think. Check out our original recipe for these Gingerbread Cake Doughnuts with Cranberry Glaze and add them to your Hanukkah or Christmas celebration! Get the recipe here. You can't go wrong with this bakery stand by! Plus, they'll taste even better when made with love at home. 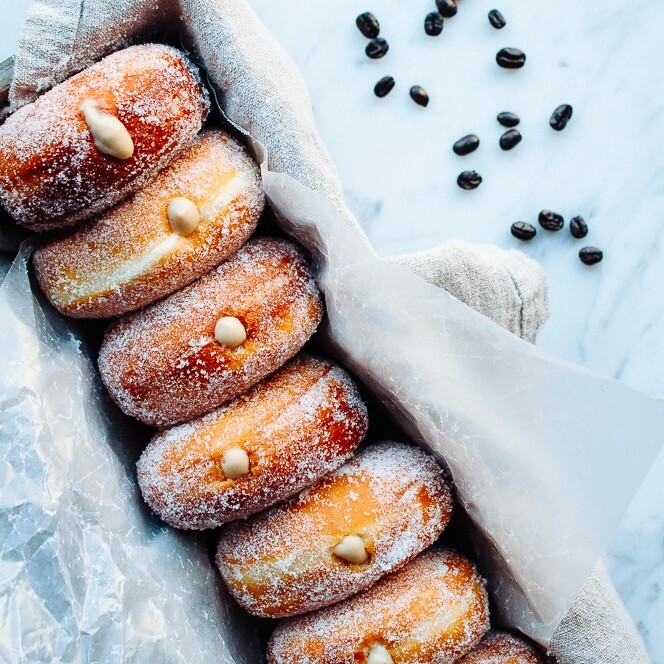 These give new meaning to coffee and doughnuts! 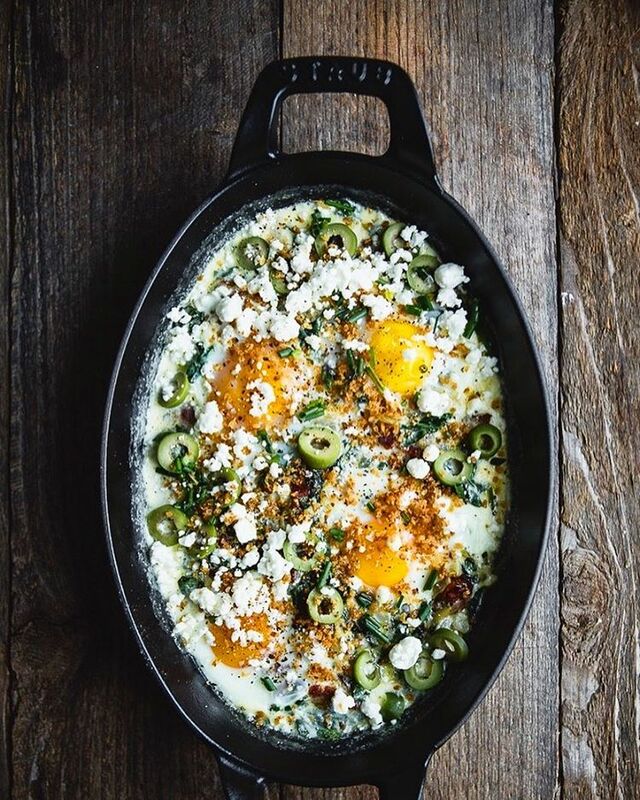 If you're looking for something savory, here are a few of our favorite quick and easy brunch recipes fit for the holiday season! 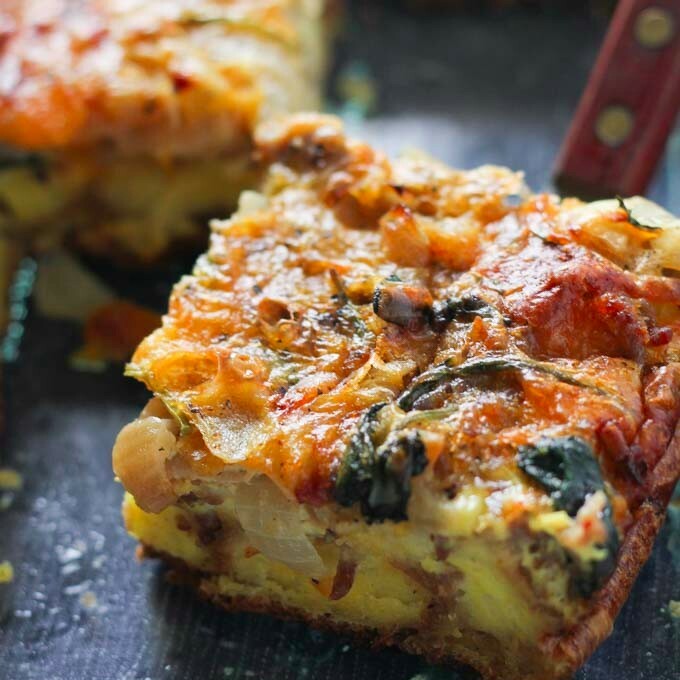 We've made this with kale as well; either way it makes for a delicious (but super easy!) brunch for a crowd. Spend a few minutes putting this casserole together Christmas eve, then just pop in in the oven in the morning! Add sliced bread to muffin tins, then top with a strip of bacon and cheddar cheese. 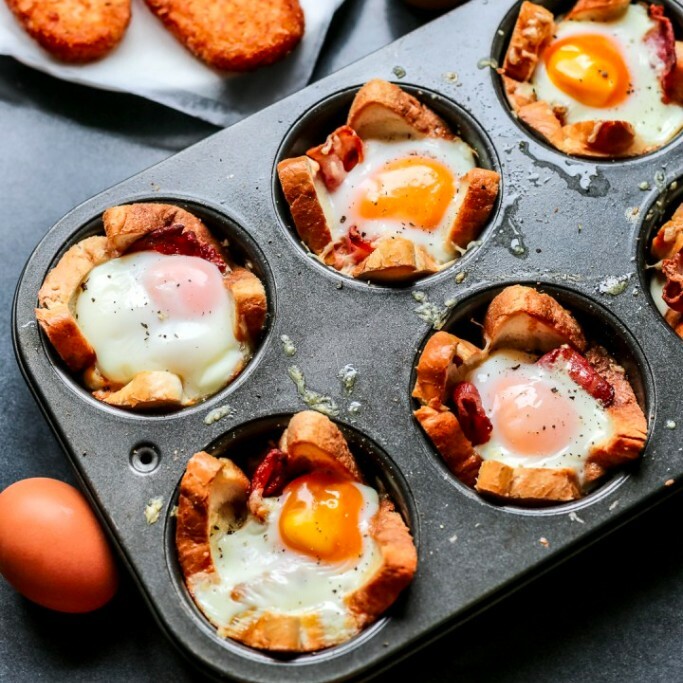 Crack an egg into each muffin cup, then bake for about 20 minutes. The best of brunch in one perfect package! 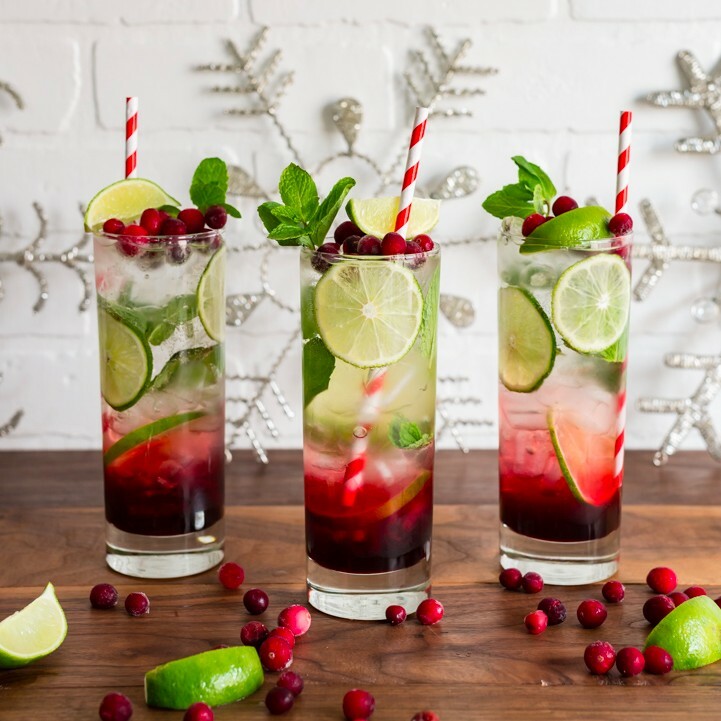 No need to wait until 5:00pm, these cocktails were made for Christmas morning! 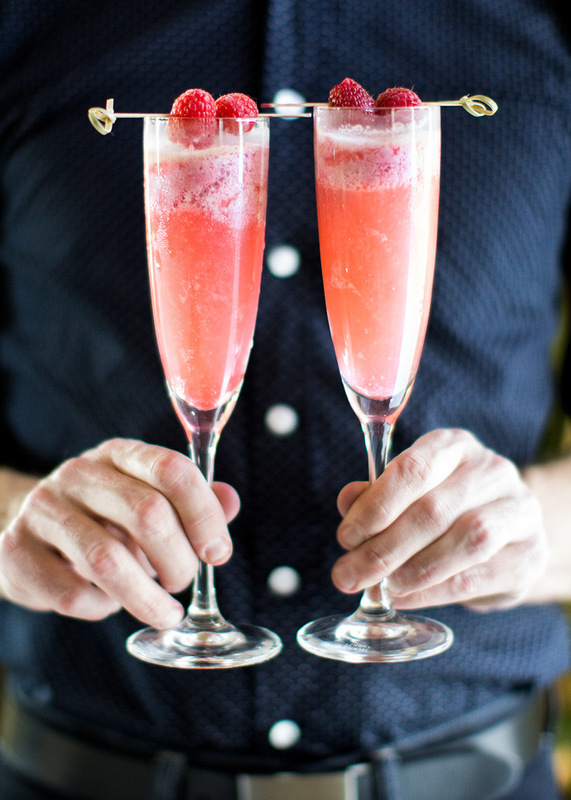 These are made using a homemade frozen raspberry cream, topped with a splash of champagne or prosecco. Make the raspberry cream in advance and store in the freezer until ready to use. 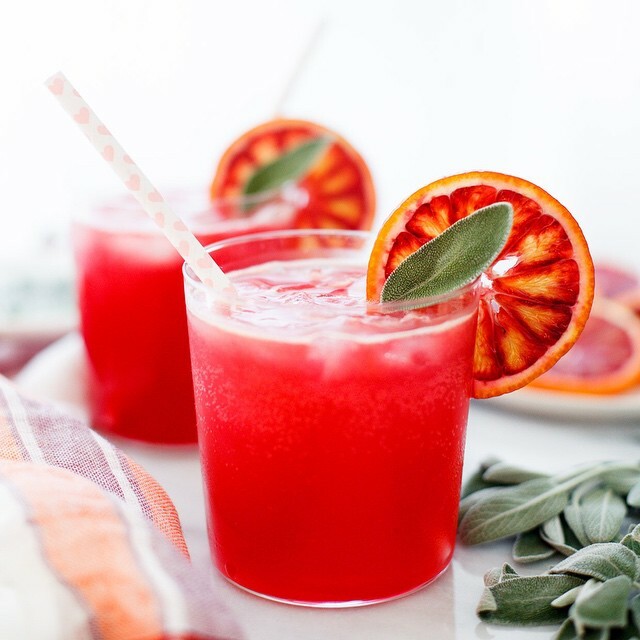 Spike this vibrant soda with vodka or champagne! Homemade hibiscus simple syrup adds sweetness and a beautiful color to these refreshing holiday cocktails. Want more Holiday Inspo? Get 1000+ More Recipes Here!